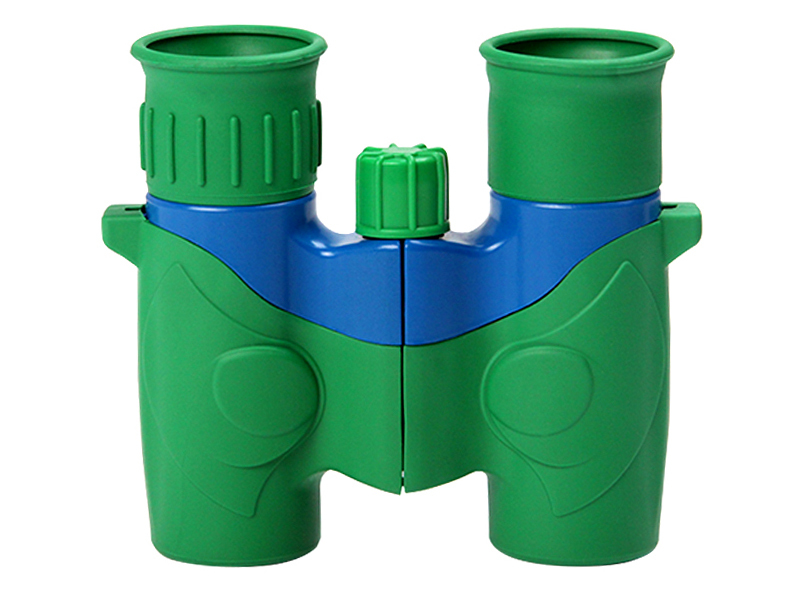 5.Eyepieces can be folded for use with spectacles. 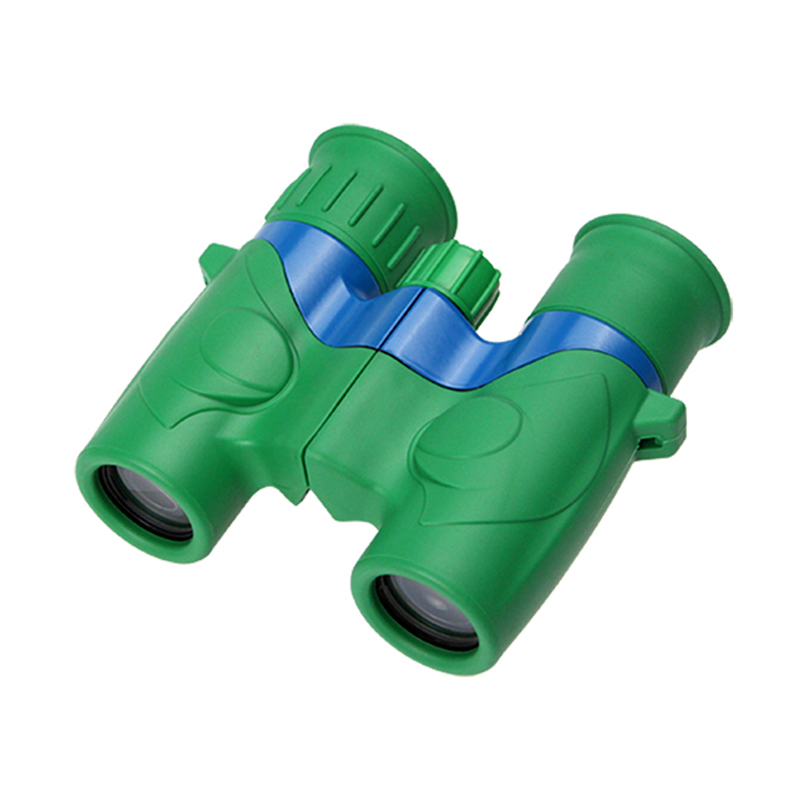 6.Compact and easy to use. 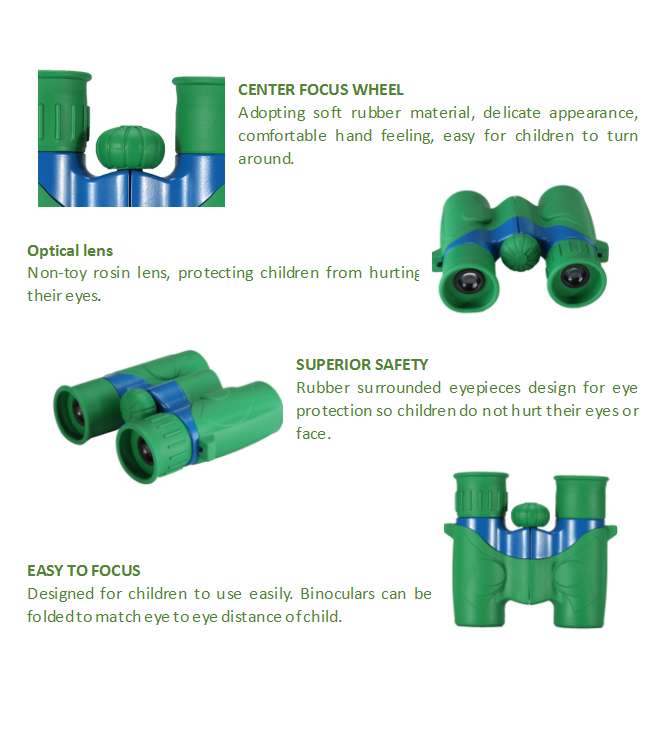 Accessory Softbag ,strap,lens cleaning cloth, desiccant. 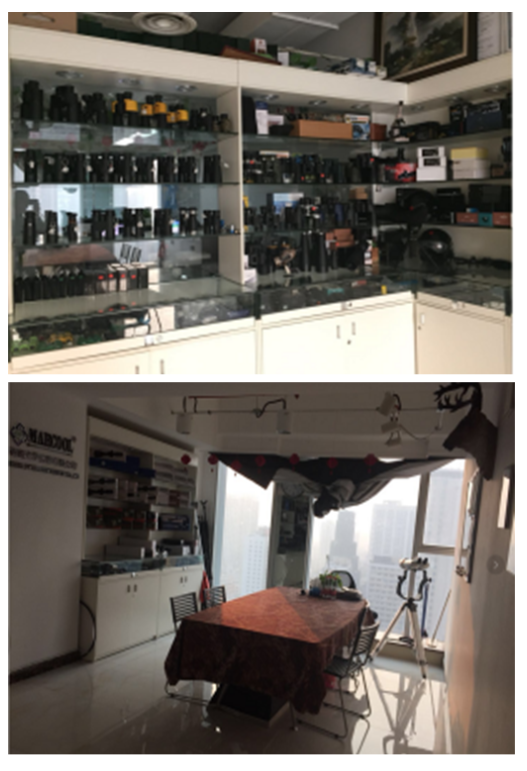 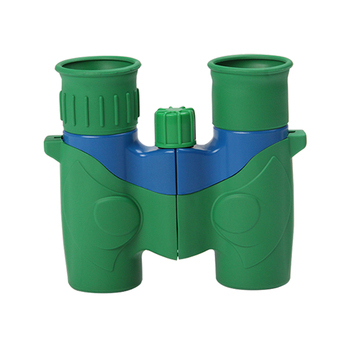 Established in 2009, FoShan (China) MARCOOL Optical Instrument Co., Ltd. specializes in managing the “MARCOOL ” brand and has been engaged in the designing and manufacturing rifle scope, binocular, red dot and other optical instruments. 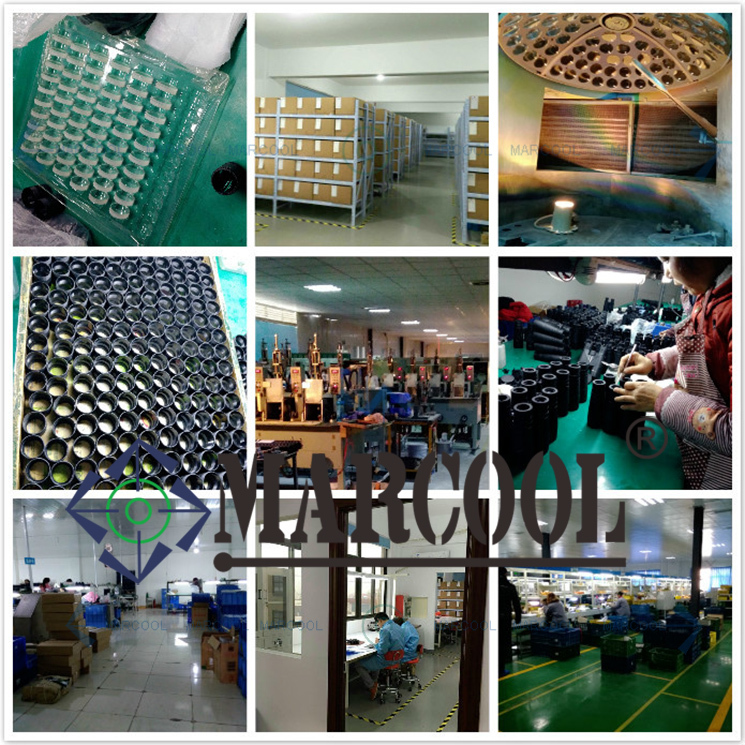 MARCOOL is Chinese well-known supplier of optical products. 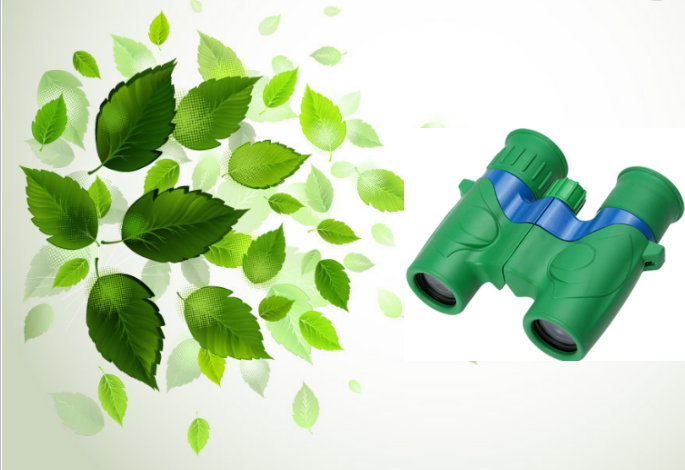 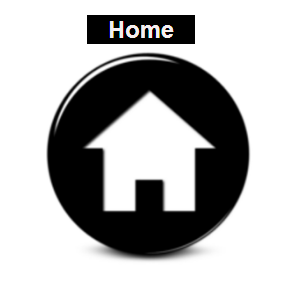 Relying on the major development and manufacture technology,during the past 20 years, we have focused on the riflescope and binoculars at the wholesale and retail domestic and abroad. 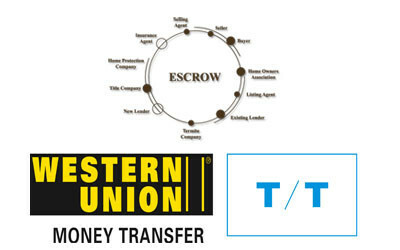 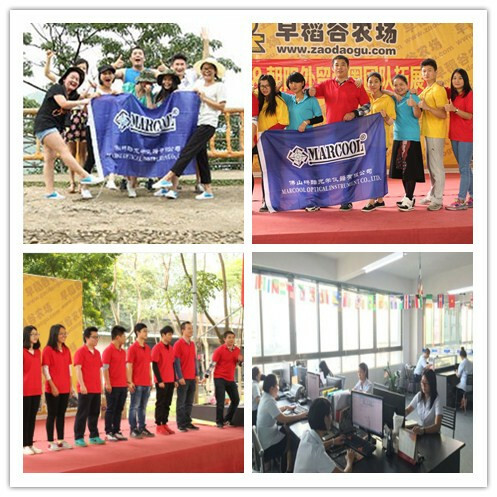 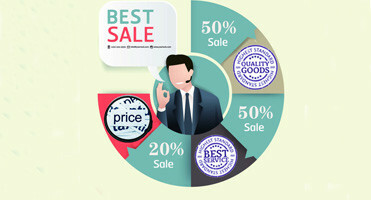 MARCOOL today will keep strive in establishing a well-known brand around the world!